The liberal singer is certainly not happy over Donald Trump’s proposal to funnel illegal migrants to her sanctuary city. Her position is a 180 degree reversal from September 2017 when she offered to “take a dreamer” into her home and business. Her stance was rapidly reversed on the immigration matter following Trump’s threat to place those “dreamers” in her city. 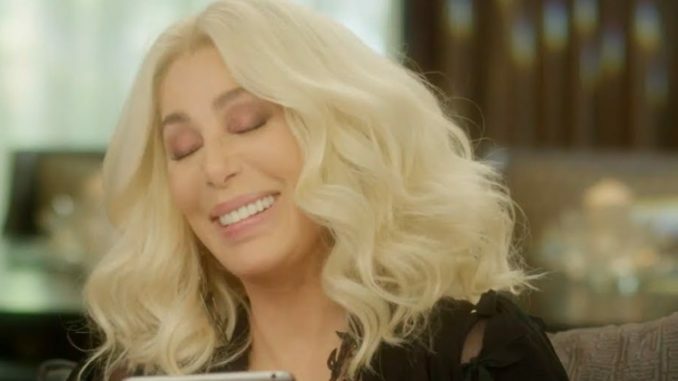 RT reports: Cher justified her protest against the move, which would seem to be perfectly in line with her migrant-welcoming past statements, by arguing that her home city of Los Angeles has not been able to cater to the needs of its permanent residents and therefore cannot shoulder any extra burden.